What Is Leitrim Sports Partnership’s Sports Club Programme Grant For? One of the aims of Leitrim Sports Partnership is to increase participation in sport and physical activity among all persons in County Leitrim. Leitrim Sports Partnership is looking to support initiatives by sports and recreation organisations in Leitrim for education, training and participation initiatives. One of these supports will be the Sports Club Programme Grant. The total budget available across all sports and recreation organisations is likely to be €9000 so allocations will be made based on the quality of submissions received. Please note that the closing date for receipt of applications is Friday the 8th of March 2019. Where Can I Get Application Forms and Guidelines? Grant forms and guidelines are available to download from the Leitrim Sports Partnership website HERE. Where Can I Get Help With The Grant Application? 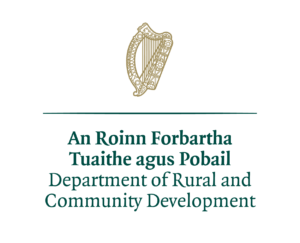 For further information or assistance with your application or completing the grant forms please contact Leitrim Sports Partnership by telephoning 071 9650498 or emailing sports@leitrimcoco.ie. 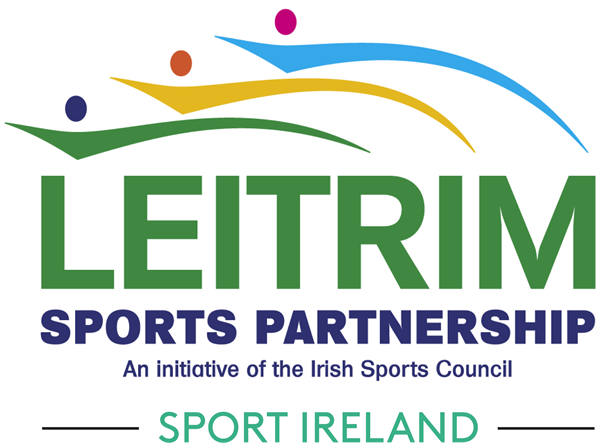 Leitrim Sports Partnership will hold a club grants workshop on Wednesday the 27th of February 2019 at 6.30pm in Leitrim County Council Offices to book your place contact the Sports Partnership on 071 9650498 or emailing sports@leitrimcoco.ie. Leitrim Sports Partnership is in the process of updating the Leitrim sports club directory if you would like the Sports Partnership to include your sports club in their club directory and receive important updates regarding funding and training opportunities please contact 071 9650498 or email sports@leitrimcoco.ie. Leitrim Sports Partnership now has its own Facebook page. You can access the page HERE to stay up to date on the funding, training, sports and exercise programmes offered by the Sports Partnership.